This month we are introducing a collection of cool additions to the Ecwid App Market, which offers dozens of business apps, tools, and extensions to facilitate your e-commerce business. Here we’ve picked the best of the best new apps to help you enhance your Ecwid store. Read on to learn how each new app can help you leverage the powerful capacity of your e-commerce software more fully. 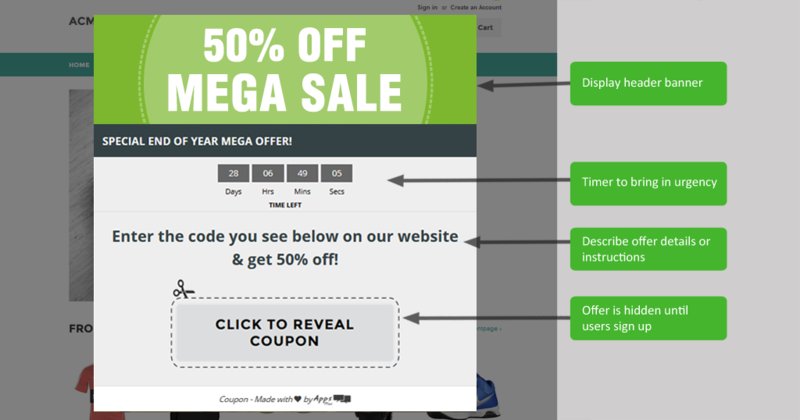 The coupon popup application shows popups to your store visitors, displaying the coupon after the user provides their details. This way you can get their basic details and offer them something later — or provide an instant reward in the form of a coupon code for a purchase in your store. 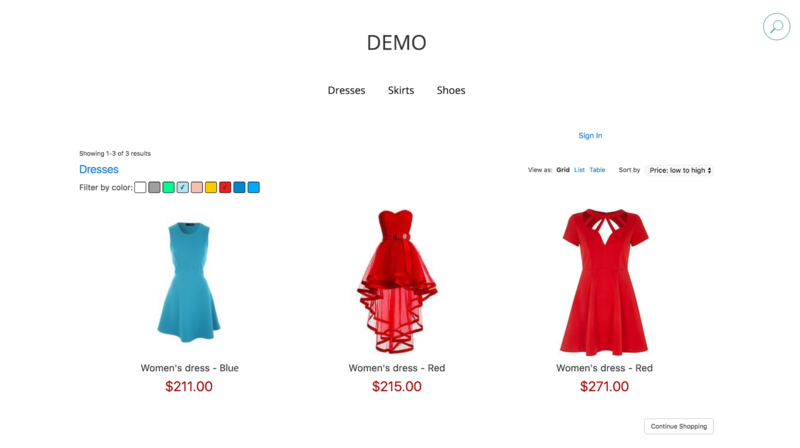 When managing clothes is a main part of your product catalog, filtering those products by color is one of the most useful features a store can have. With Filter by Color you can add such a filter to your store by assigning color(s) in your Ecwid Control Panel to a product or to a whole category. Once you have done that, you will see color filtering options in your catalog, so the store visitors will be able to choose products based on the colors they selected. 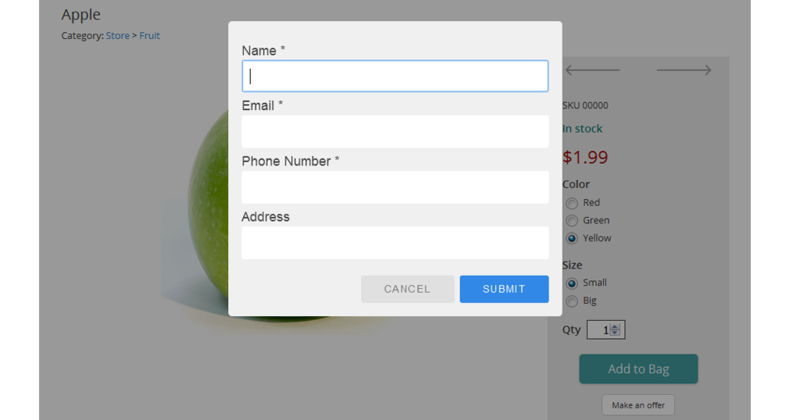 This application allows you to add a button to product details pages, so that potential customers can fill in a custom form and, for example, order an out-of-stock product, pre-order an item, order a custom amount of products, etc. Once the visitor has filled in the form, you will instantly get the form information delivered to your specified email. The product page the visitor used will be recorded on the application page inside your Ecwid Control Panel. This way you can decrease the number of abandoned sales in your store even more! 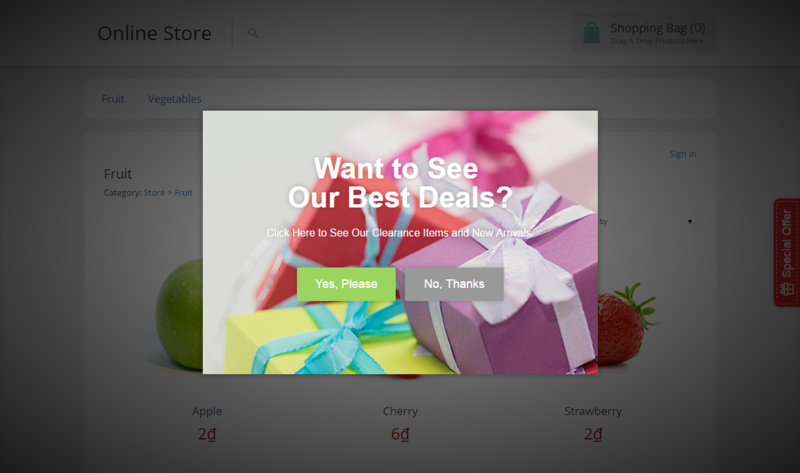 Easy Popup allows you to show a popup when a visitor opens your storefront, or when they try to leave it. You are totally free to customize it the way you want: use your custom image for the background, customize its text and behavior, and choose between several popup structure templates. 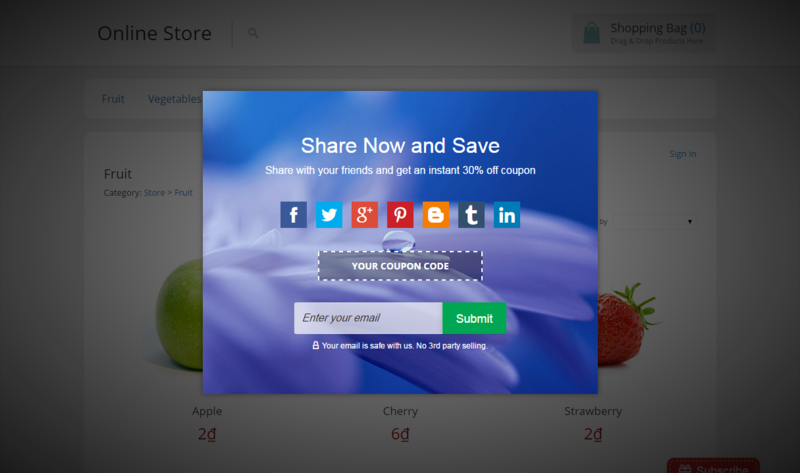 Social coupon is a simple and quick way to spread the word about your store by rewarding your visitors with a nice discount. Customize the background, the text, and the social media accounts on which visitors can share. It’s also possible to collect emails from visitors so you can add them to your mailing list with special offers! 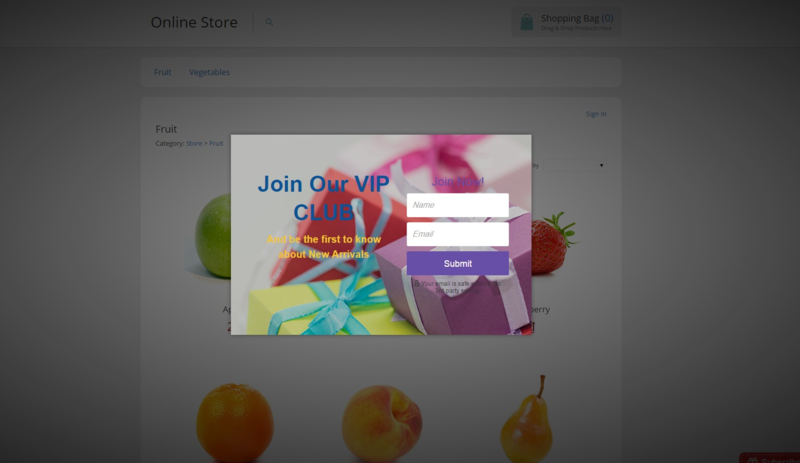 This app will help you set up a welcome or exit intent popup, where you can ask users to subscribe to your mailing list, which sends them exclusive offers from your store. You can customize the popup by changing the background, text, and design. Build your email list with ease with the Email List Builder! 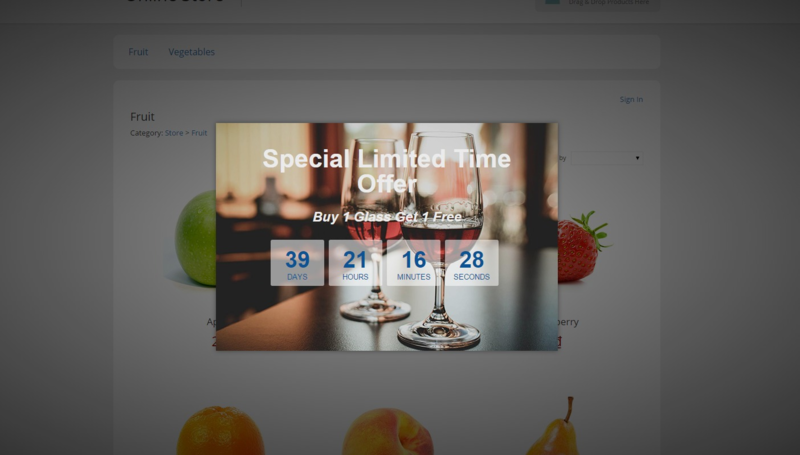 When you are having a special temporary promotion which is about to end, the Countdown Timer is the best tool to showcase that promotion to your store visitors. Customize the look of your popup while having control over the way it looks. It’s also a great tool to create the illusion of urgency and provide visitors with additional motivation for buying your products right away.